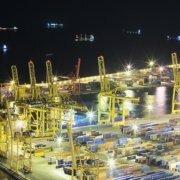 The purpose of the WPSP is to promote the sustainability of the port logistics chain. 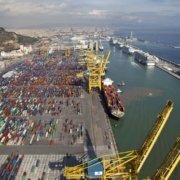 The Port of Barcelona is one of the promoters of the World Ports Sustainability Program (WPSP), a project whose objective is to promote sustainability in ports and in all logistics chains. The WPSP wants to gather, coordinate and promote the different sustainability initiatives that are being developed in ports around the world, helping them respond to the needs of the communities they serve and, at the same time, tackle the great global challenges, such as climate change, mobility, digitalization, migration and social integration. 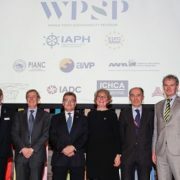 The WPSP, which was presented at the conference of the same title held last week in the port of Antwerp, inaugurated by Queen Mathilde of Belgium – one of the 17 defenders of the United Nations Sustainable Development Goals – is a initiative of the International Association of Ports and Harbors (IAPH), which presides over the port of Barcelona, and is a continuation of the World Ports Climate Declaration, signed by 55 of the world’s major ports ten years ago. The conference was attended by the Secretary General of the International Maritime Organization (IMO), Kitack Lim, who has expressed the support of the world’s leading maritime organization to the WPSP. 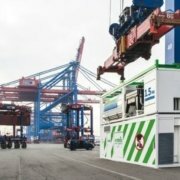 In addition to the IAPH, the main international port and transport organizations have been added to the initiative, including the European Ports Association (ESPO), the Association of Port Authorities of America (AAPA), and the International Association of Cities and Ports (AIVP). 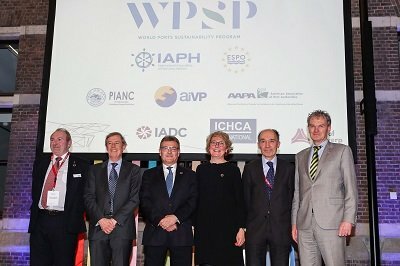 At the launch conference of the WPSP, the deputy general director of Strategy and Commerce of the port of Barcelona and president of IAPH, Santiago Garcia-Milà, has highlighted the ability of “the global port community to contribute to the objectives of the United Nations in important aspects such as energy and education “, and has defended that” the cooperation between the different actors of the international maritime business gives enormous potential to this initiative “. 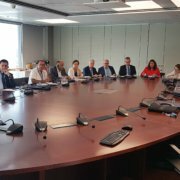 The Catalan port participates in the WPSP with three of its own projects. The first, the Study of the Impact of Cruise Activity in Barcelona. 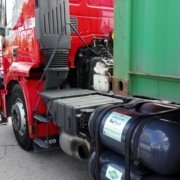 The second, the Air Quality Improvement Plan of the Port of Barcelona, which aims to reduce polluting emissions through 25 actions developed in 53 activities. 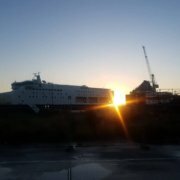 Many of these are already being developed and are based, to a large extent, on the promotion of liquefied natural gas (LNG) as an alternative fuel for ships, terminal machinery and trucks. Finally, Links Port, the web tool to build and compare online transport chains to import or export a container between any port in the world and Europe through Barcelona, which includes a model for calculating emissions.